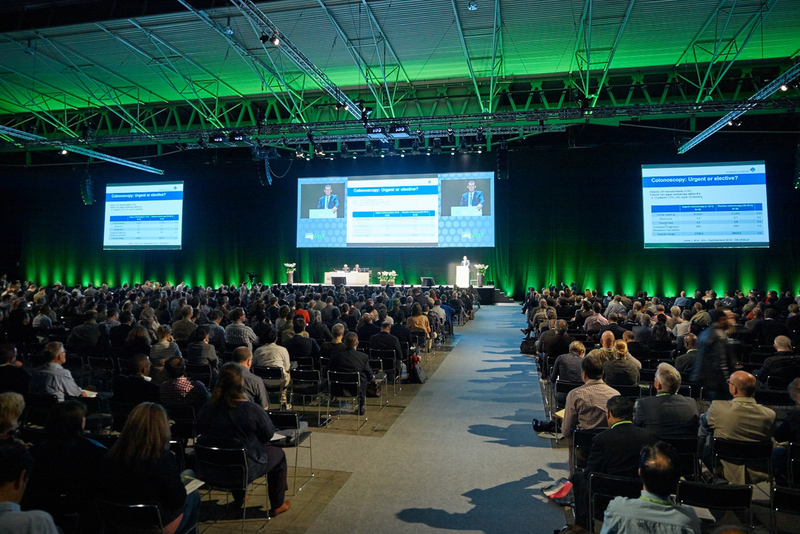 UEG Week 2018 abstracts and all other scientific content, such as recordings & posters are available in our library. Missed out on the Postgraduate Teaching Programme? Want to rewatch a particular lecture? Don't worry, catch up online!